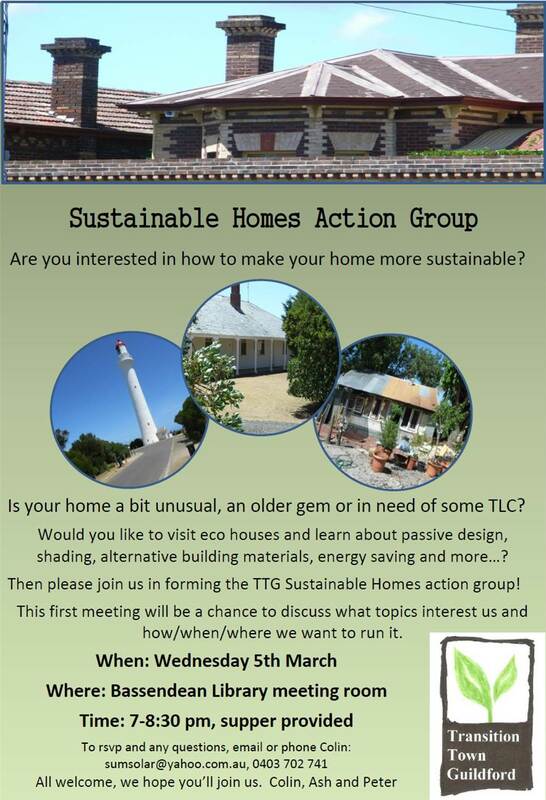 Sustainable Homes action group launching! Are you interested in how to make your home more sustainable? 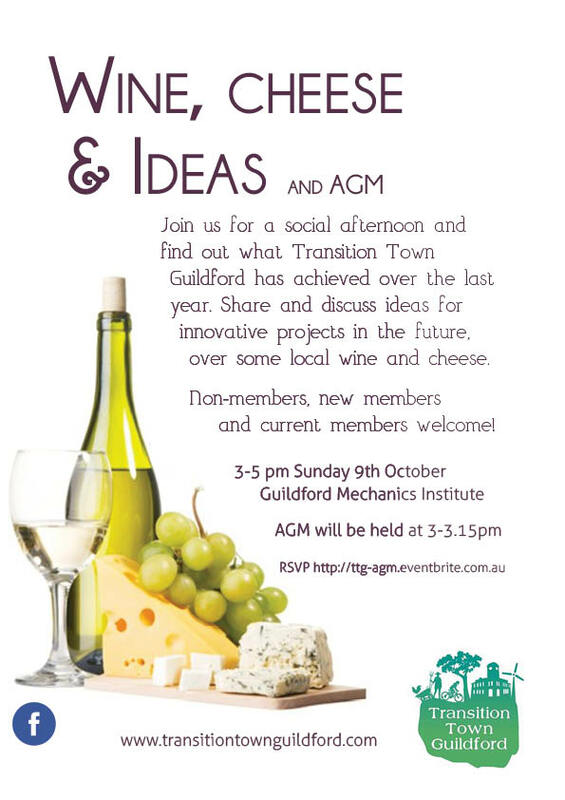 Transition Town Guildford are forming a Sustainable Homes action group so come along to our first meeting on Wednesday the 5th of March and help make it happen! Are you interested in learning how to make your home more sustainable? We can discuss what topics interest us and how/when/where we want to run the group.